Ferree Cemetery is the oldest burial ground in Coraopolis, Pennsylvania. The headstones feature Revolutionary War Soldier Jacob Ferree, as well as members of his family. 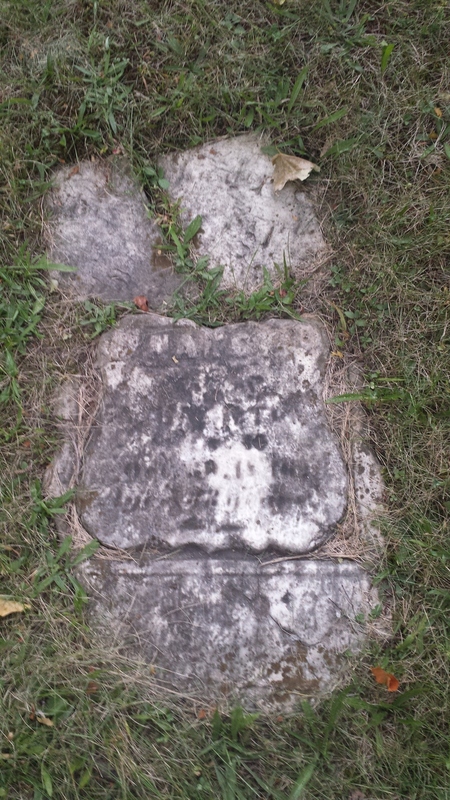 This small family graveyard is located at 1800 block Ridge Ave & State Ave Rt 51. Photos were taken by MaidenCity Photographs, courtesy of Coraopolis History Archive.